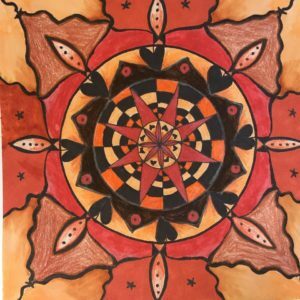 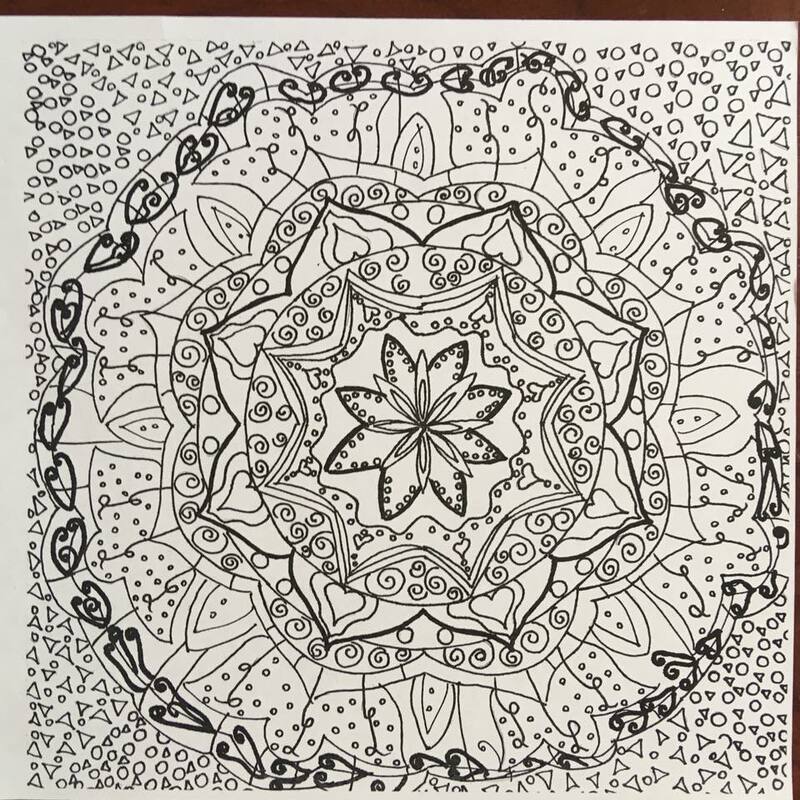 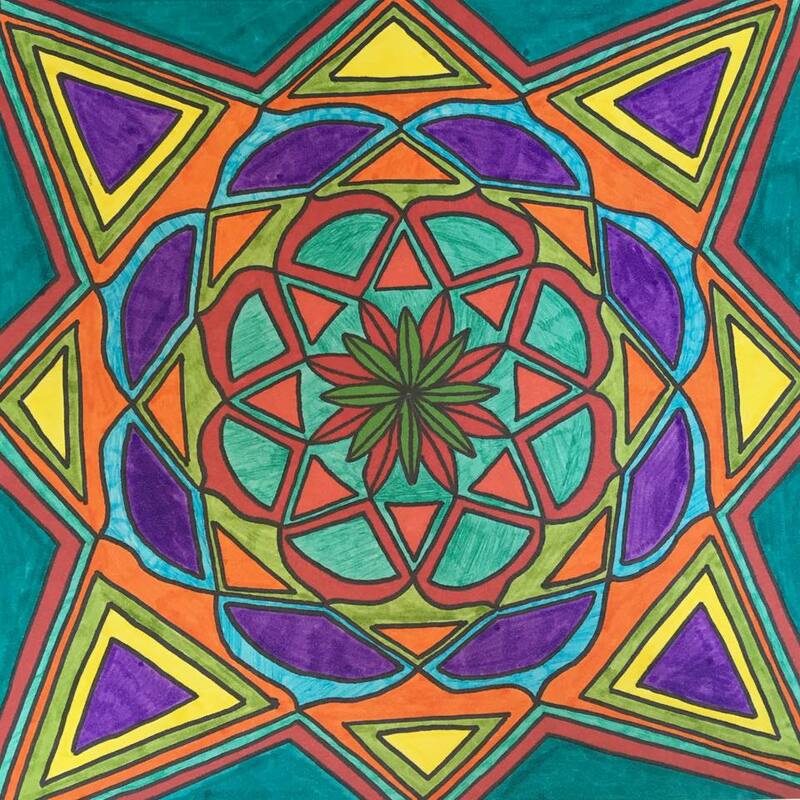 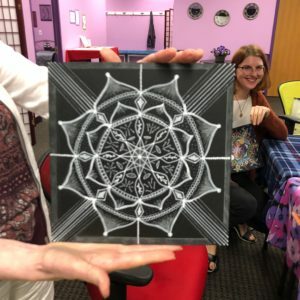 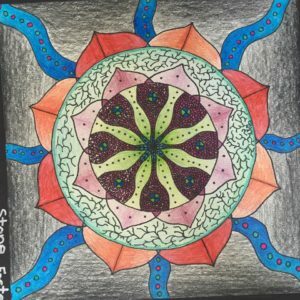 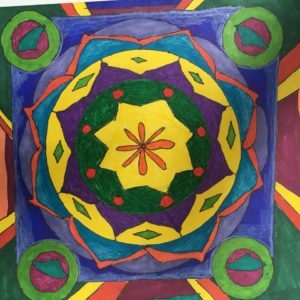 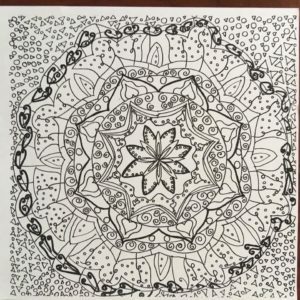 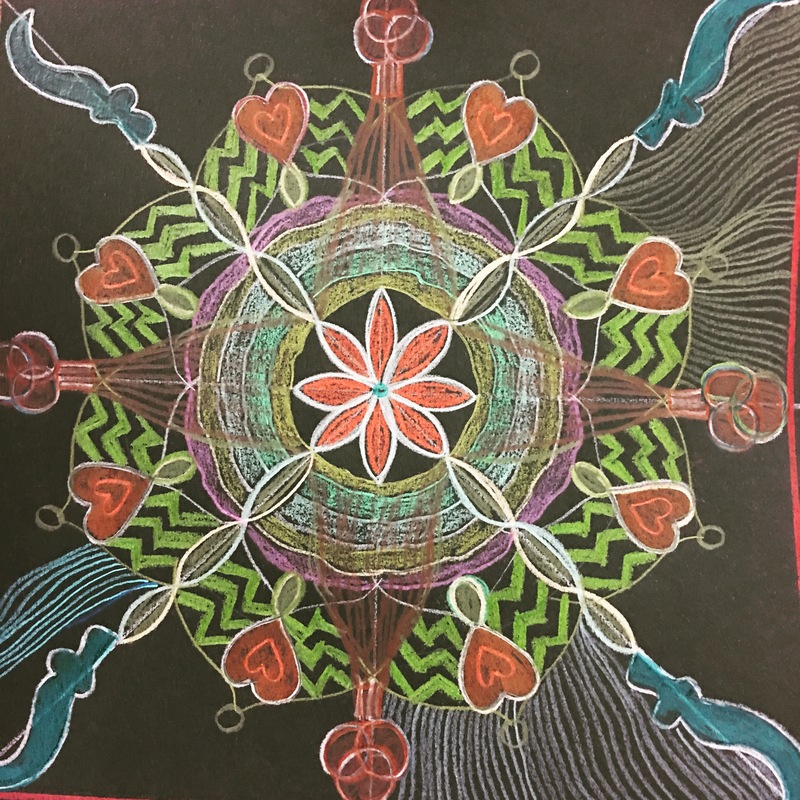 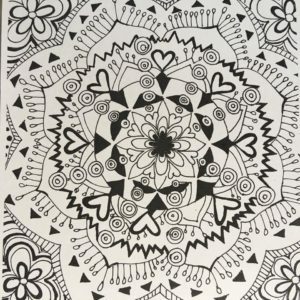 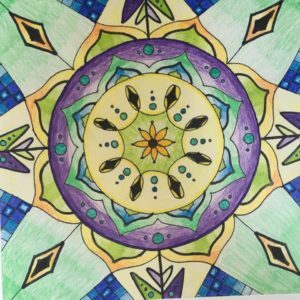 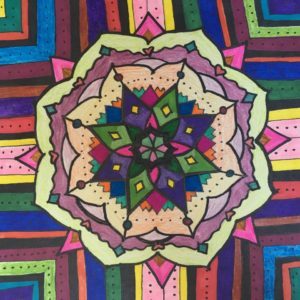 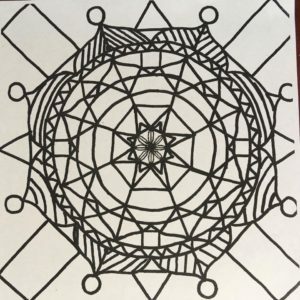 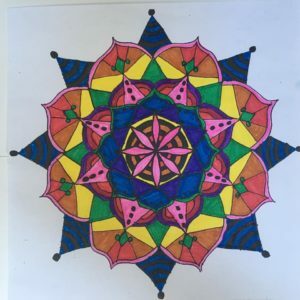 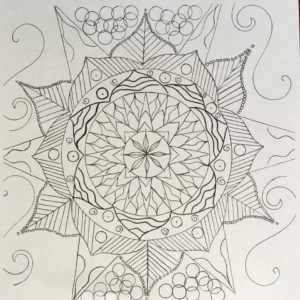 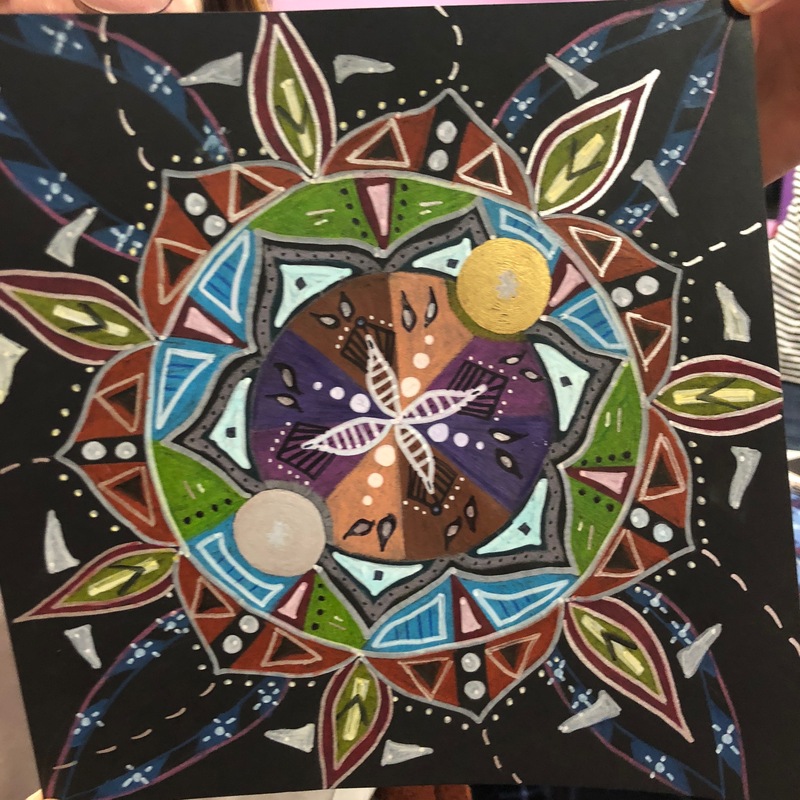 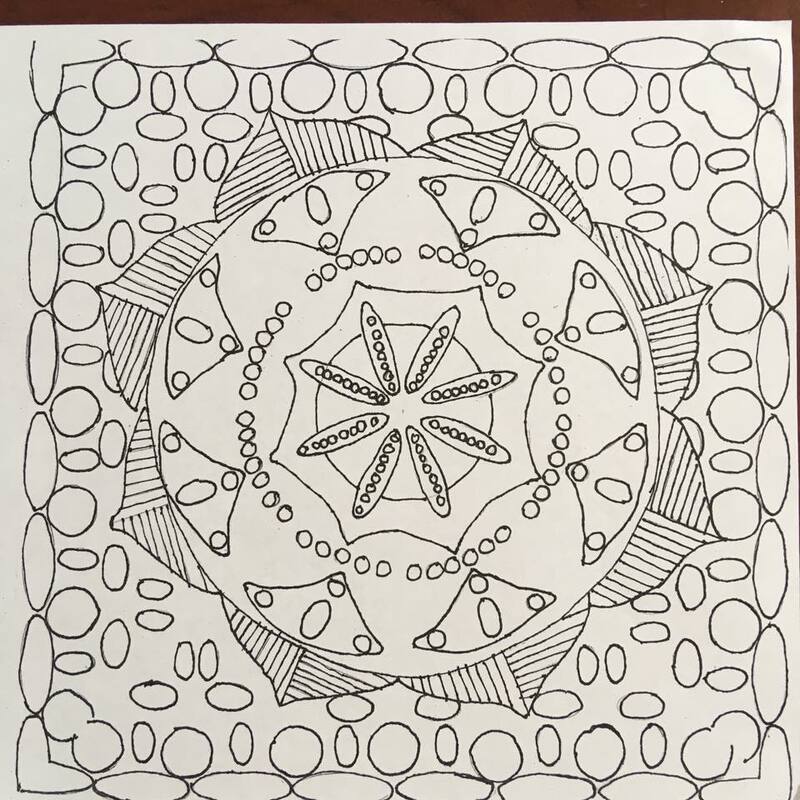 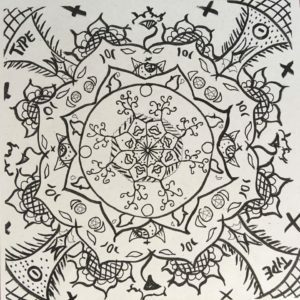 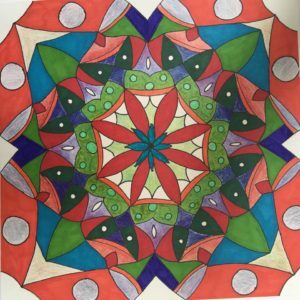 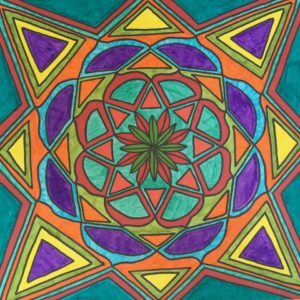 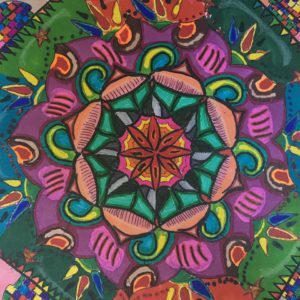 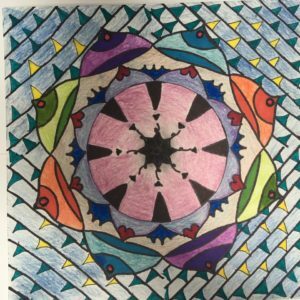 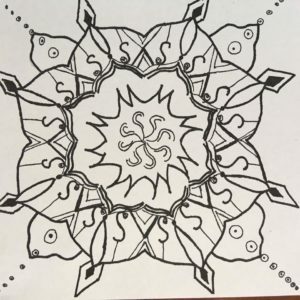 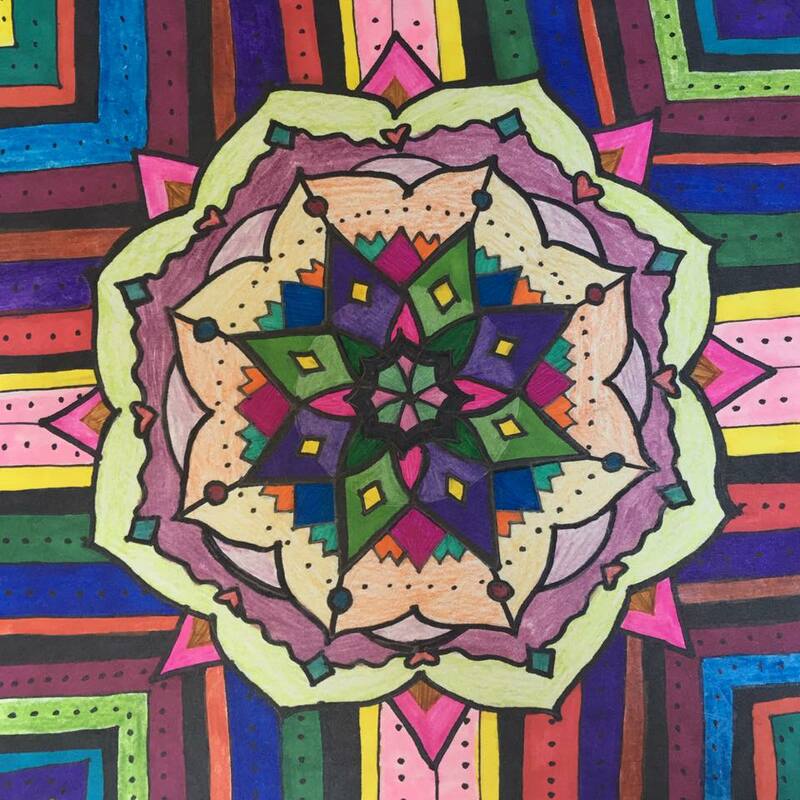 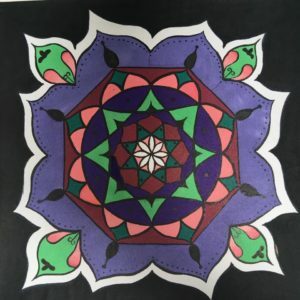 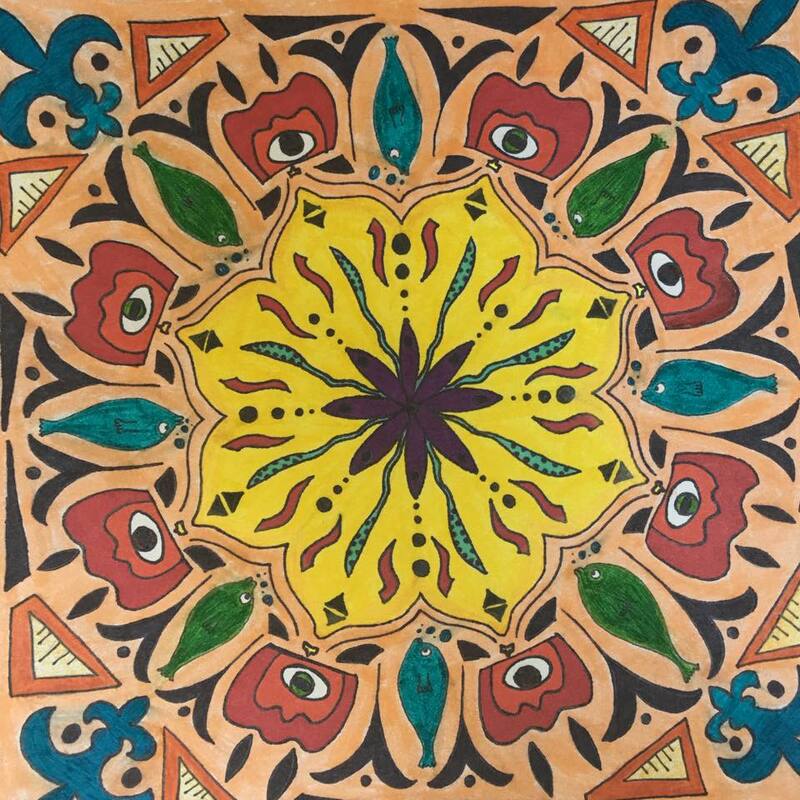 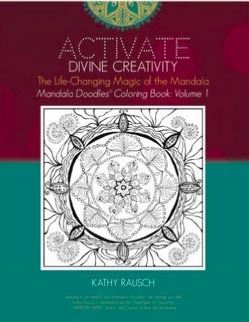 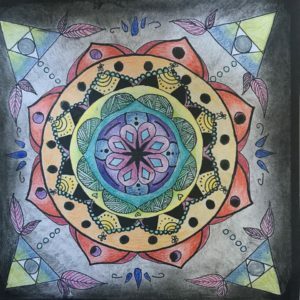 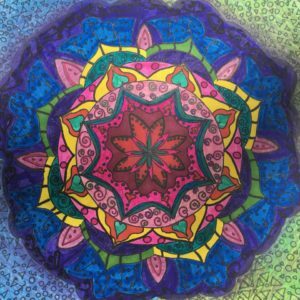 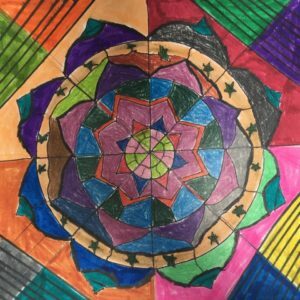 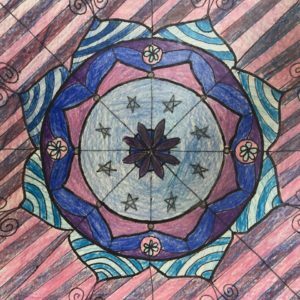 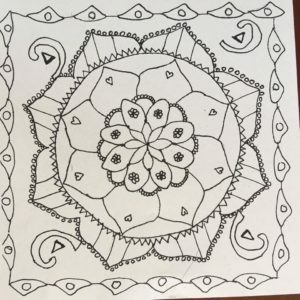 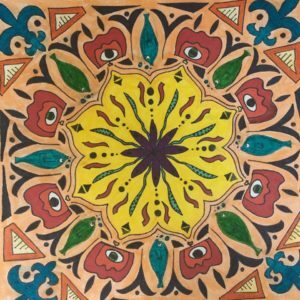 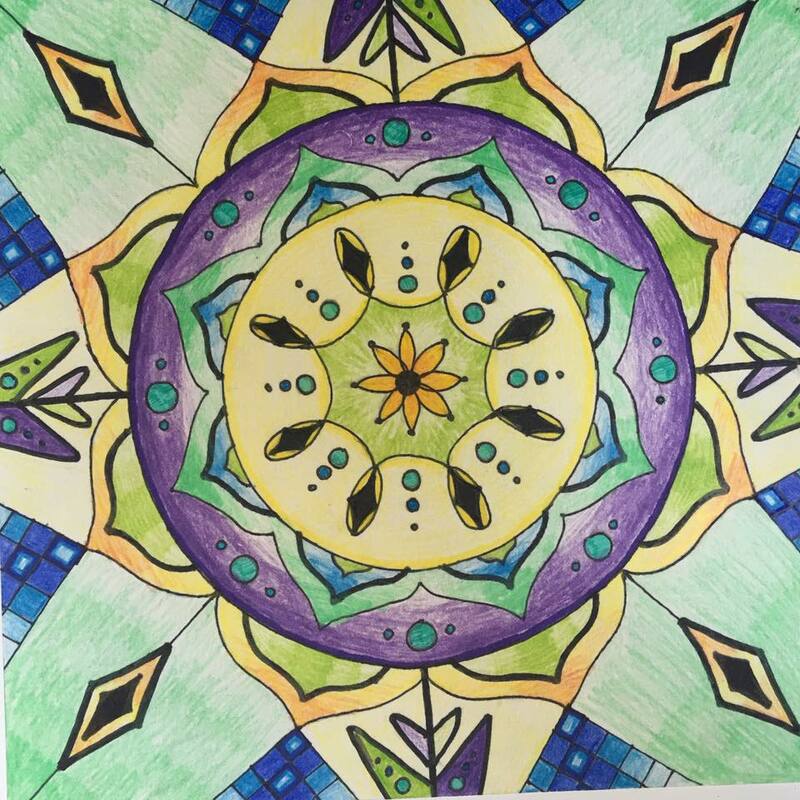 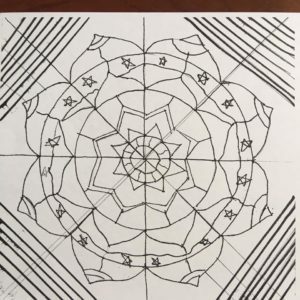 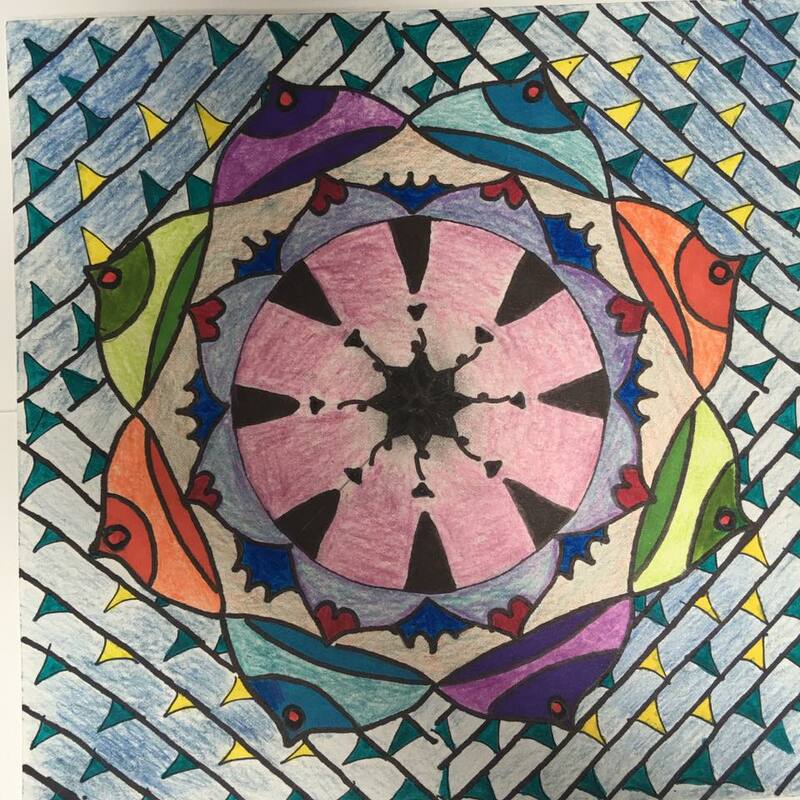 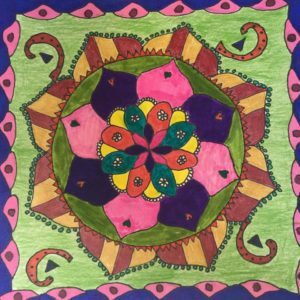 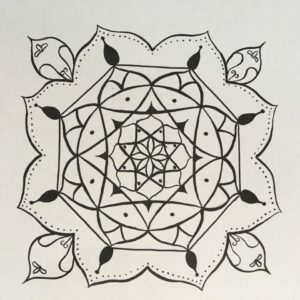 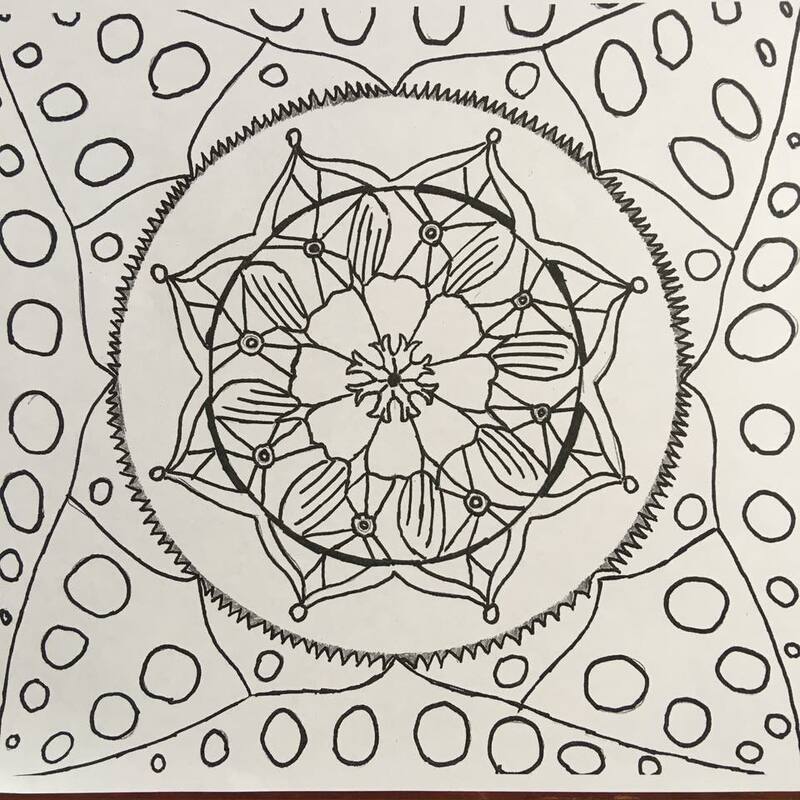 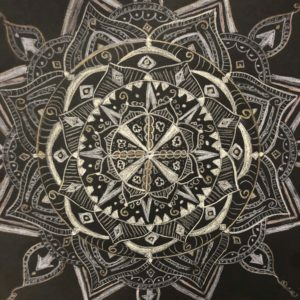 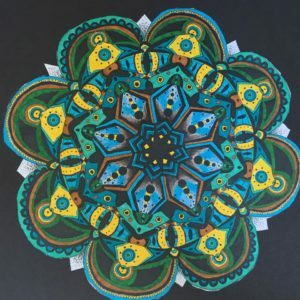 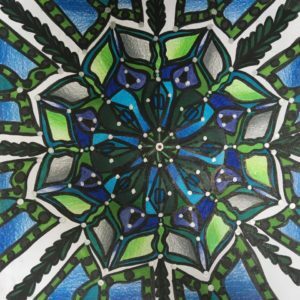 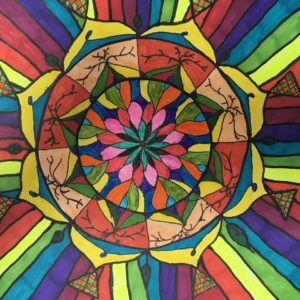 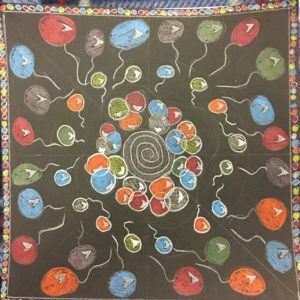 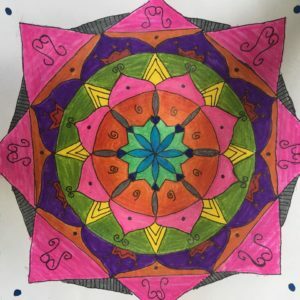 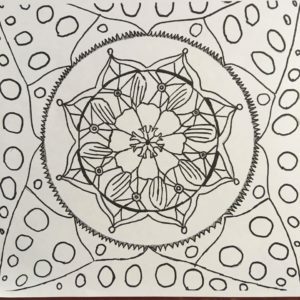 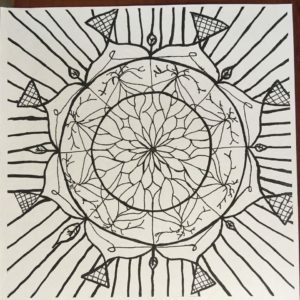 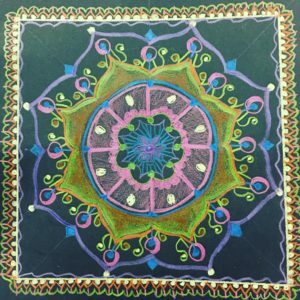 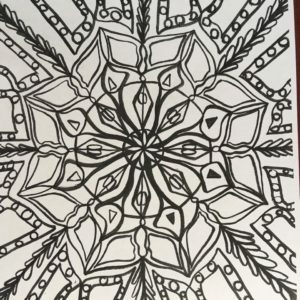 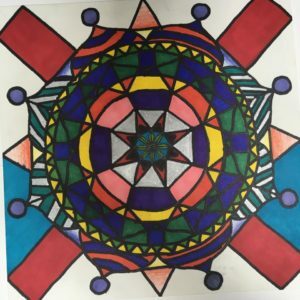 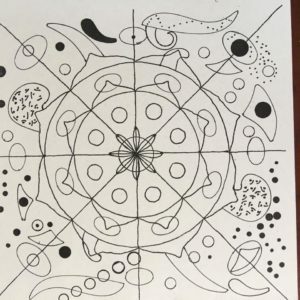 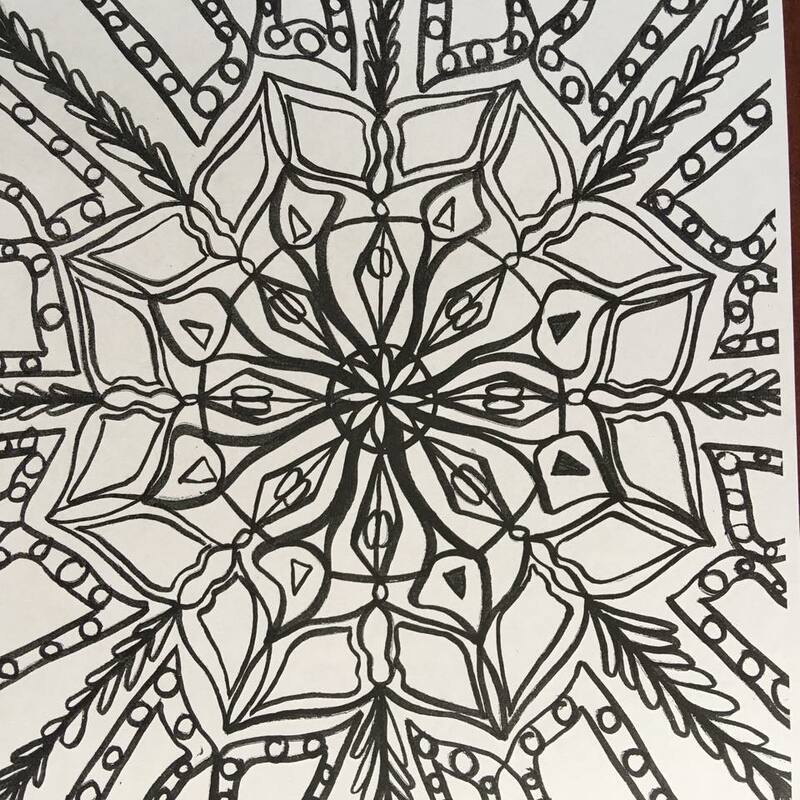 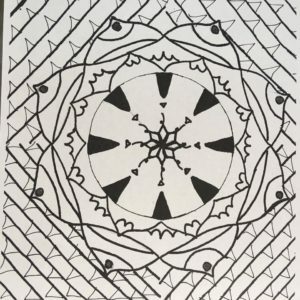 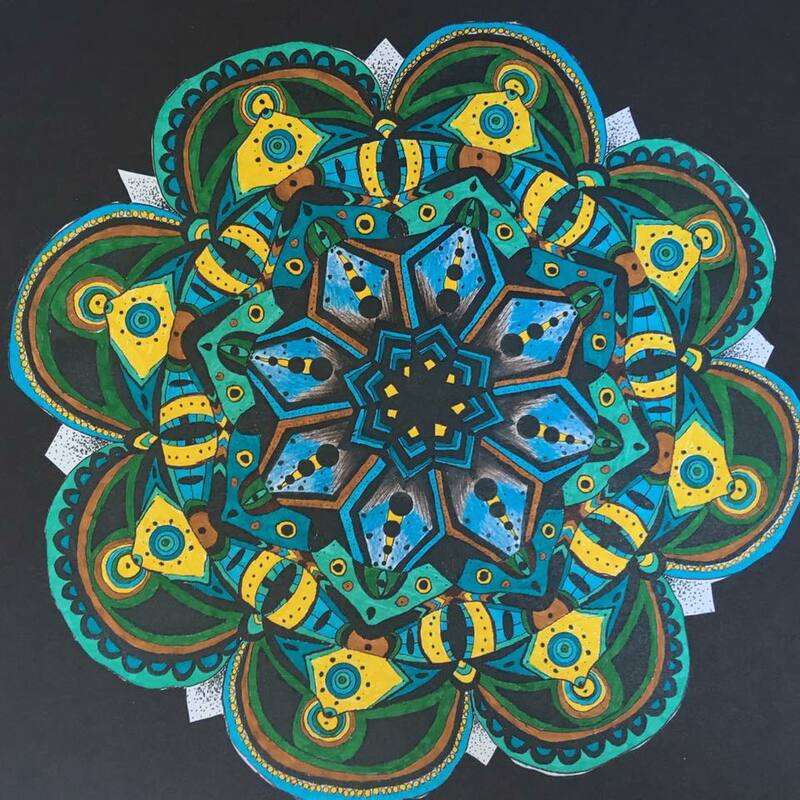 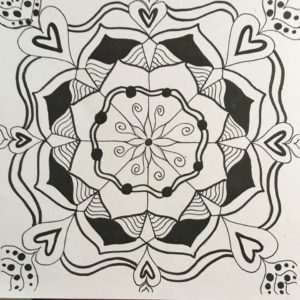 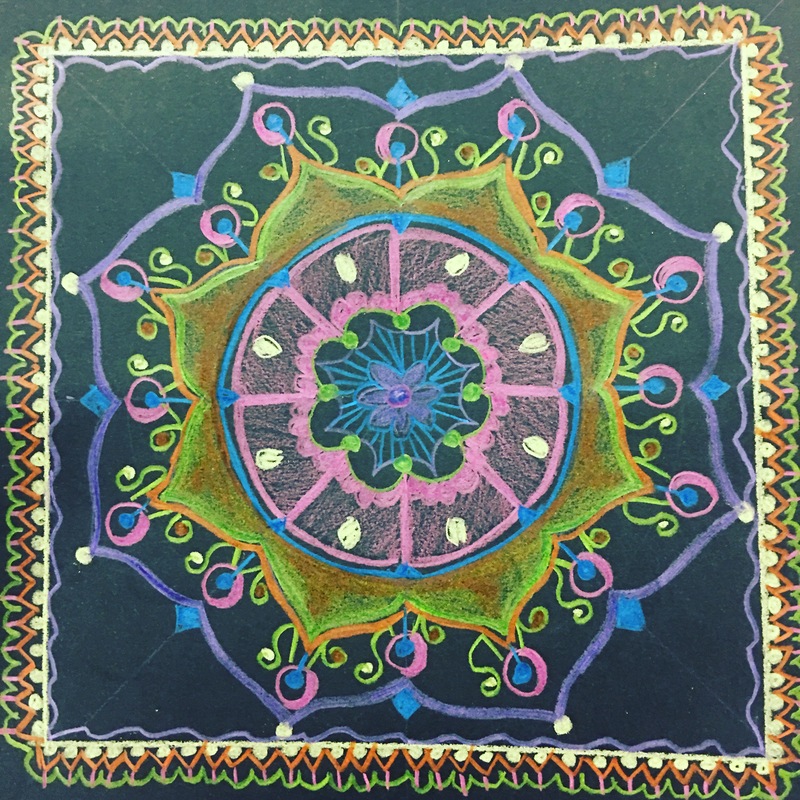 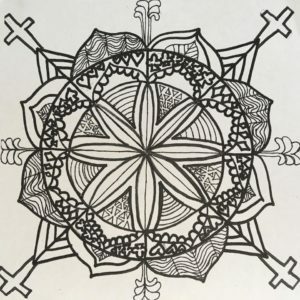 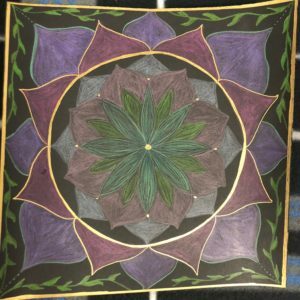 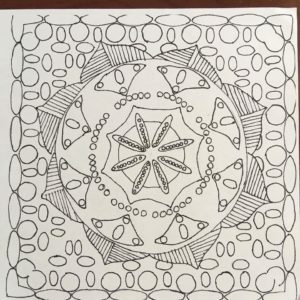 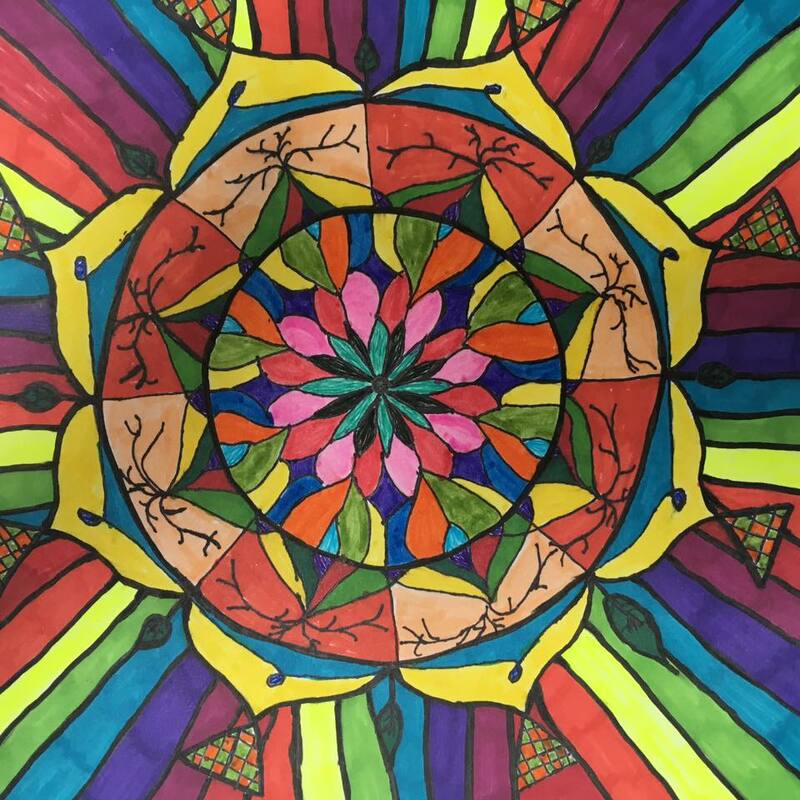 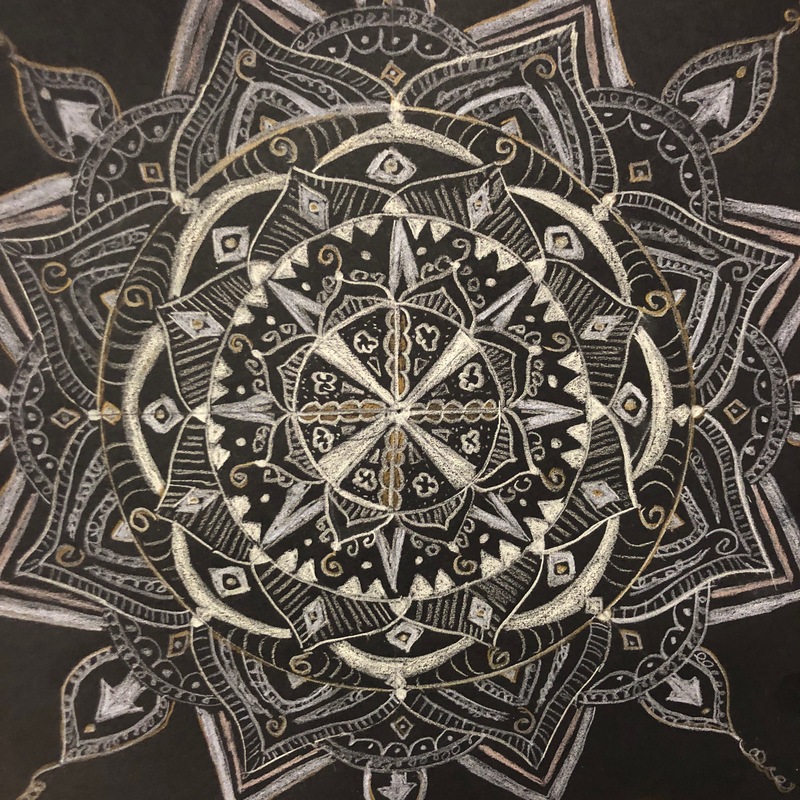 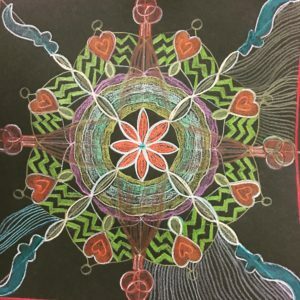 Hundreds of people have taken the mandala doodles class over the last few years. 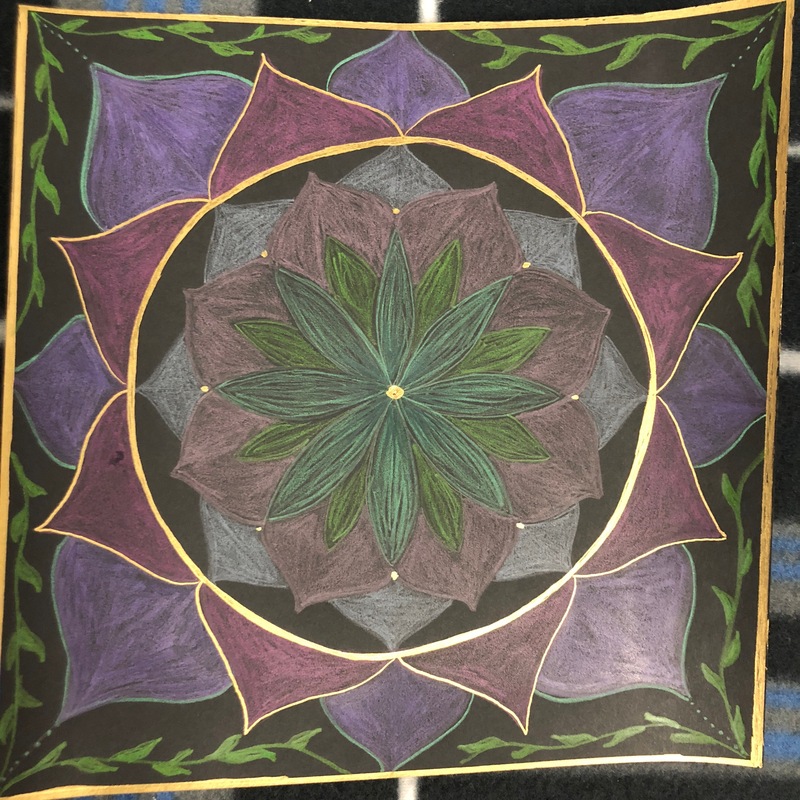 Despite having the exact same materials (other than black and white paper), every mandala is completely unique. 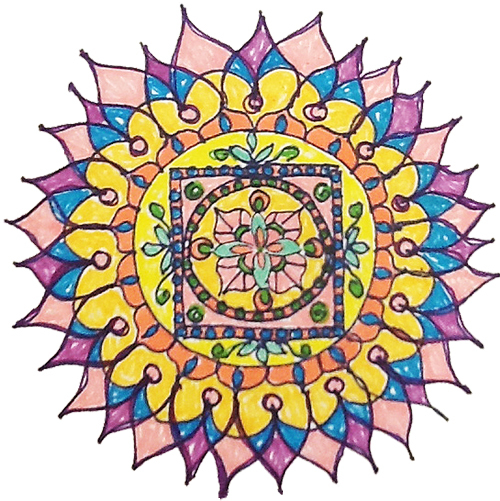 Each is an expression of the Divine Creative Energy of the individual, at that moment in time.